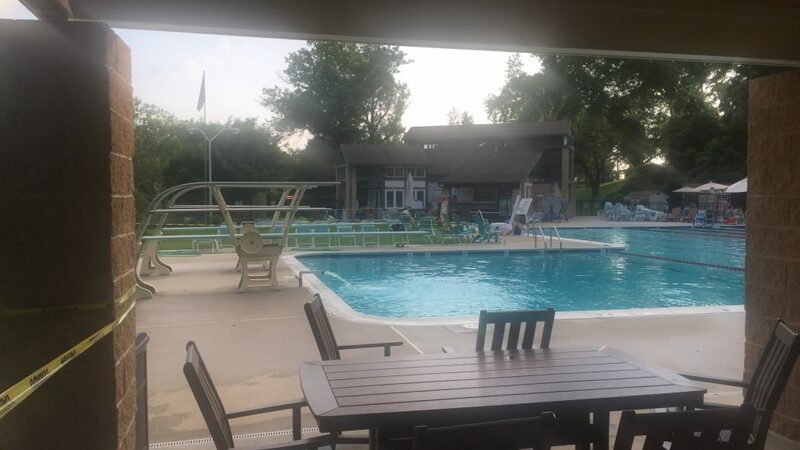 Rock Creek Pool | We’re gearing up for the 2019 season! Your account shows as unpaid but you will receive an announcement when registration opens. We look forward to seeing you at Rock Creek Pool in the summer!